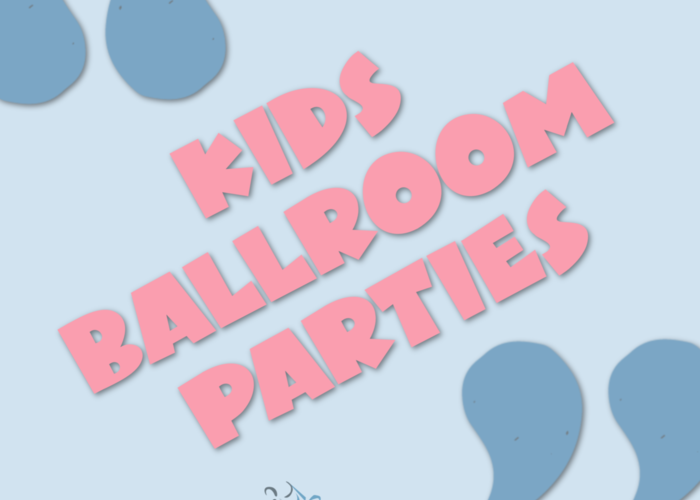 Strictly fun dancing Kids’ Parties!!! Children’s parties should be fun!!! We believe that children’s parties should be fun for everyone – including the grown-ups. We offer Strictly Kids Latin & Ballroom dancing parties. We have fantastic party hosts and dance teachers who love to provide entertainment and share their passion for dance!